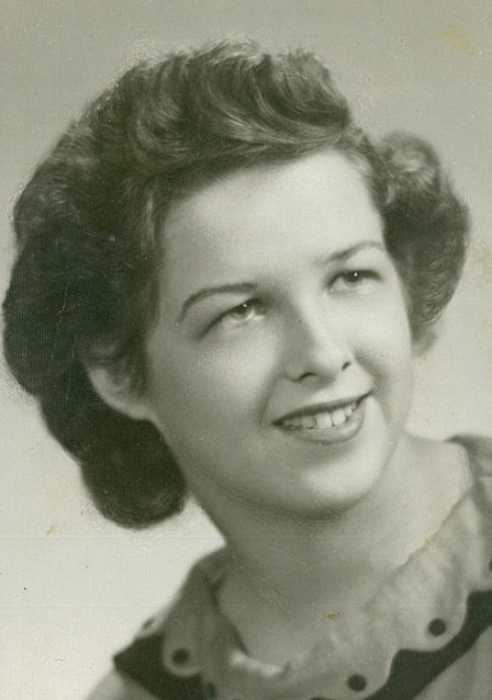 Hastings resident Barbara Jean Gartner, 81, passed away Thursday, April 4, 2019, at Edgewood Vista Assisted Living, Hastings, NE. Services are 10 a.m. Saturday, April 6, at First St. Paul’s Lutheran Church in Hastings with Pastor Joel Remmers officiating. Burial will be at Parkview Cemetery in Hastings. Memorials may be given to First St. Paul’s Lutheran Church. Visitation will be 5-7 p.m. Friday with the family present at the funeral home, and one hour prior to service at the church. Barbara was born September 1, 1937, in Portland, OR to Erwin & Gerda (Stubbe) Kottwitz. She graduated from Hastings High School. Barbara married Maurice Gartner on June 24, 1956. She worked at the family business, Transportation Equipment Company. Barbara was a member of First St. Paul’s Lutheran Church. She enjoyed bowling, walking Hiker, gardening, fishing, and camping. Barbara was preceded in death by her parents; son, David Gartner; and brother, Donnie Kottwitz.